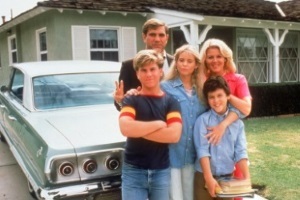 The TV show «The Wonder Years» follows the lives of Kevin Arnold (Fred Savage), his family – father Jack (Dan Lauria), mother Norma (Alley Mills), sister Karen (Olivia d'Abo) and brother Wayne (Jason Hervey) – and his friends Paul Pfeiffer (Josh Saviano) and Gwendolyne «Winnie» Cooper (Danica McKellar) as they grow up in the changeful late 1960s and early 1970s. 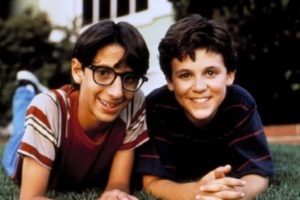 Events are narrated by adult Kevin (Daniel Stern). 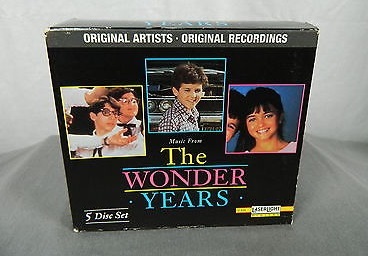 30 years after «The Wonder Years» premiered on television in 1988, fans worldwide still keep fond memories of the show and are happy that it is finally available on DVD. 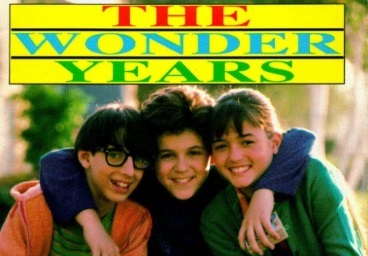 Online since 1997, this website (https://www.wonder-years.tv) offers fans a comprehensive episode & music guide, the exclusive opportunity to read the official «The Wonder Years» book online, insights from producers of the TV show as well as information about soundtracks and TWY online resources. Enjoy! 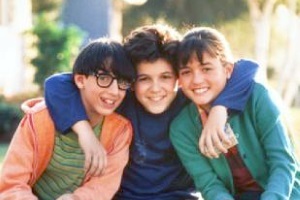 Write us an e-mail or connect with «The Wonder Years» on Facebook and Twitter! 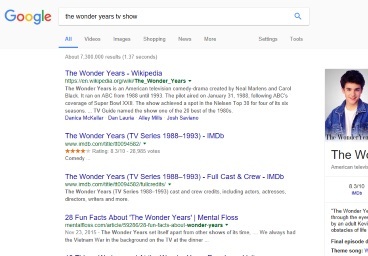 © 1997-. All rights reserved.